How long have you played Titleist balls ? 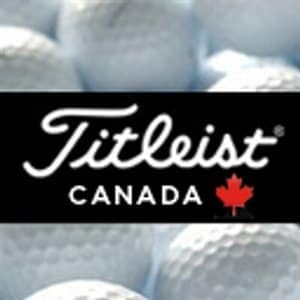 I'm curious of how long everyone here has been playing the Titleist brand and which balls that have been playing over the years ? 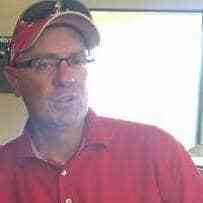 I have played Titleist balls now for at least the last 15 years. My go to ball is the ProV1x. I do tend to use the ProV1 in the spring and late fall when the weather is colder. It may be in my head, but they feel softer in the cold weather. I am now trying out my first box of AVX and have to say that so far I really like them. I wanted a top quality yellow ball so I could see it better and the AVX seems to fit that bill so far. I have only played a couple of rounds with them so the jury is still out on the performance, but you can sure see them well as they fly and roll down the fairways. Good Topic! For me, I started playing golf when I was a kid - some 12 years old. At that time, I could only afford to buy Spalding Starflite or Canada Cup golf balls. They definitely are not around anymore, but those were the balls that I could afford. Well as a kid, and having worked a bit at the golf course (as all junior members were required to), I often found lots of lost golf balls on the course. I would often find a Titleist DT 90 or a Titleist DT 100 and knowing that they were a better golf ball, I would hoard them in my golf bag! 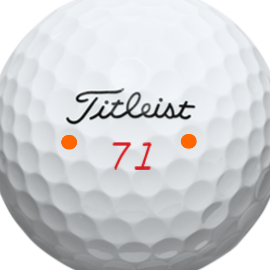 Well every so often, on some of the wider fairway holes, I would put one of these found Titleist golf balls into play -- and at the first sign of trouble, like a forced carry over water or something similar, I would swap it out with one of my cheaper balls. I was afraid to lose my "precious" Titleist golf ball! :-). As a young adult, I would buy only the Titleist DT 90s and the occasional Titleist Professional 90s. That was back in the late 1980's early 1990's. I have been playing Pro V1s (V and the X) since they first came out in the early 2000's. I originally played the V series until about 4-5 years ago when I switched to the X series. That does bring back memories. I too could not afford to buy Titleist golf balls, and when you did get one in your bag, it was like gold. 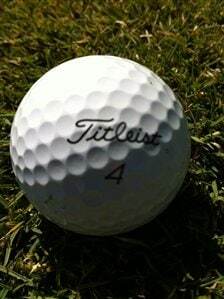 I remember one summer I went about 3 weeks with this one ball, DT Titleist 4. I would pull it out when I needed to get a par, or turn around my game. It went back in the bag if there was a water hole, or tight fairway. The day I lost it for good, I spend an awful lot of time looking for it. They were so much better than Top Flites, I just did not have the money to buy them. Kids today have no idea. They have top line clubs and all of the latest gear. I don't think I ever had a new club in my bag until I was over 18 and I bought it on sale. I've been playing Titleist for about 30 years... back in the day I used Tour 100's - the wound ball with the thin balata cover. I still have the "roundicator" I would use to see if I had knocked the ball out of round. These were great golf balls and were so soft off the putter. 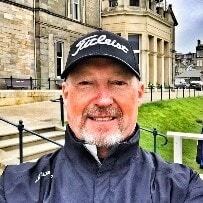 Then, the Titleist Professional came out and because the Tour 100's were no longer being produced I switched to those. Again, a great ball and I played those until the ProV came out and have been playing the ProV1 ever since. I experimented with the ProV1x also but found I liked the feel of the ProV1 better off the putter and for the short game. 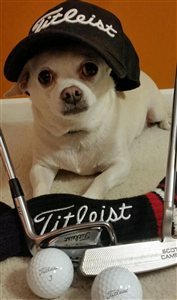 Thanks Titleist for such great product! Been playing the ProV1 for 2.5 years. I constantly find random balls on the course and have a giant pail full of them at home because i refuse to play anything but Titleist. So as a junior I would find Titleist professionals on the course. I used to like finding the red number ones, they were the lower compression Soo as a kid they felt Soo soft. 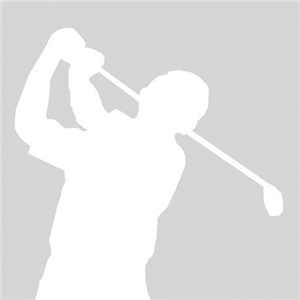 I found a Titleist tour balata one day and played it until I cut it with a bladed 4 iron. That was my favorite ball until 2001 when I used the proV1 for the first time. It flew farther ,higher and , it looked Soo stable in the air. And let's not forget how alot of us used to line up the seam on the ball off the tee to get that low spin runner . Titleist DT and occasionally a Titleist 90 Balata. That was back in the early 80's. Man, could i put a big "smile" on those balata balls.